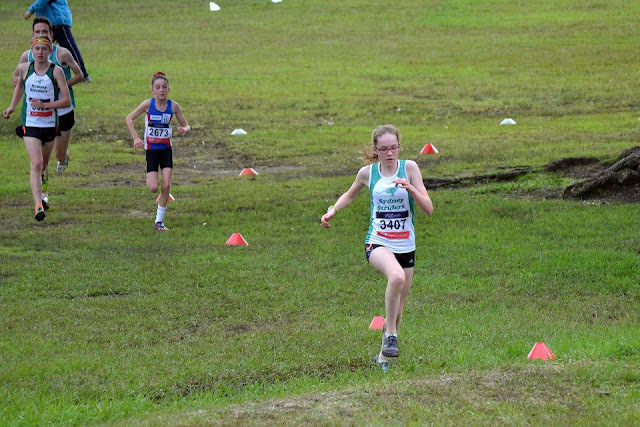 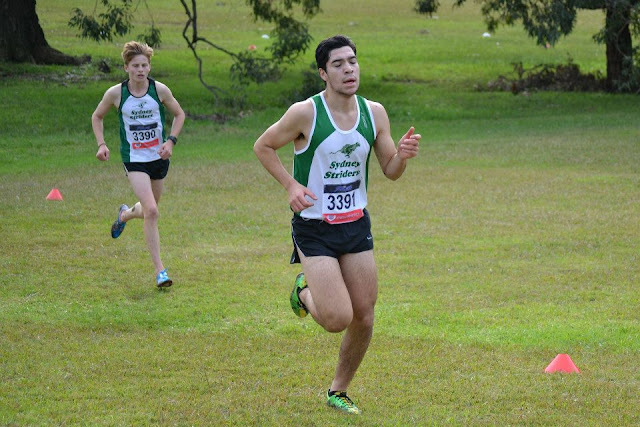 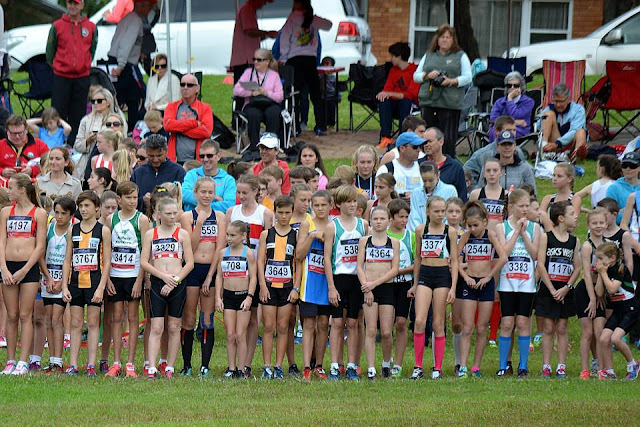 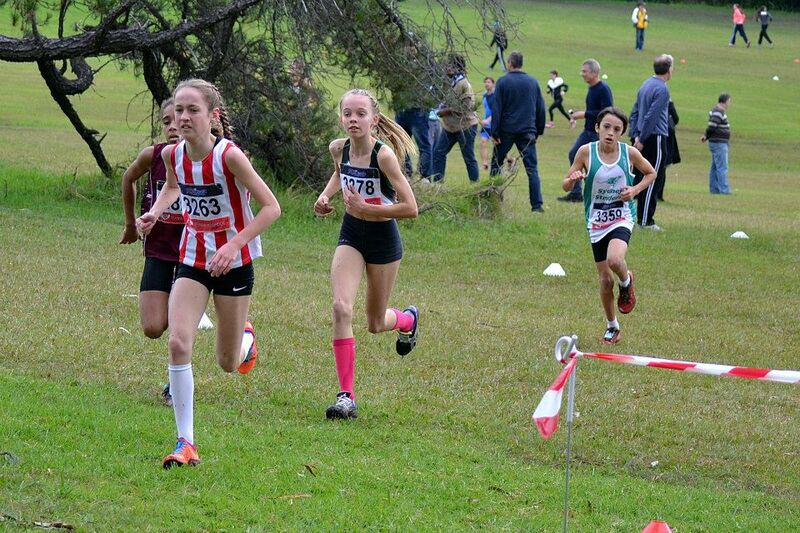 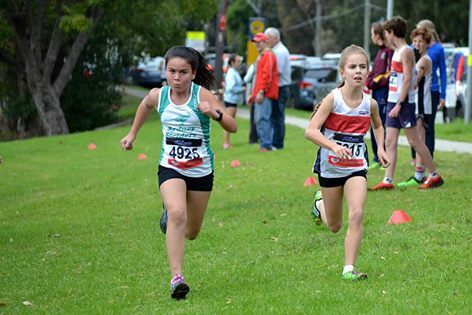 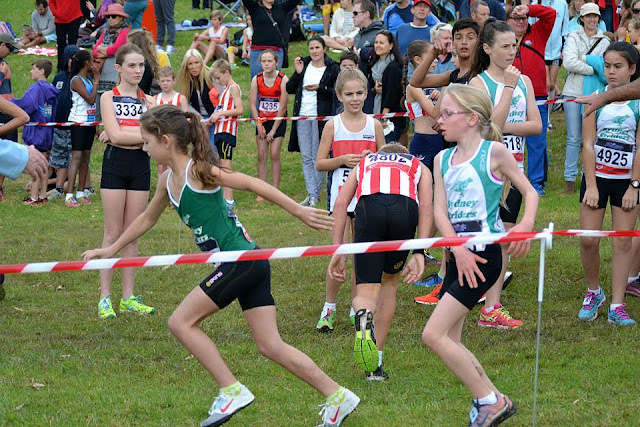 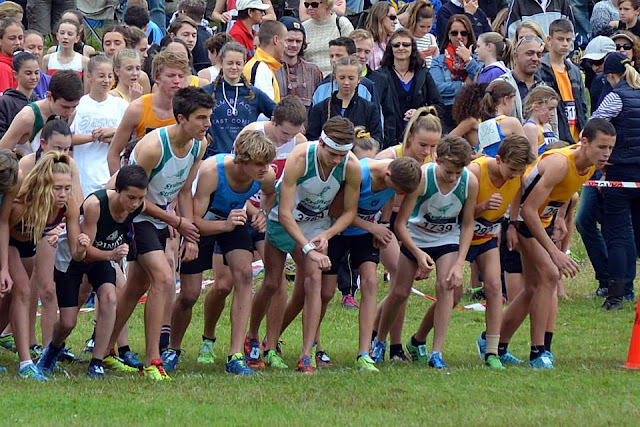 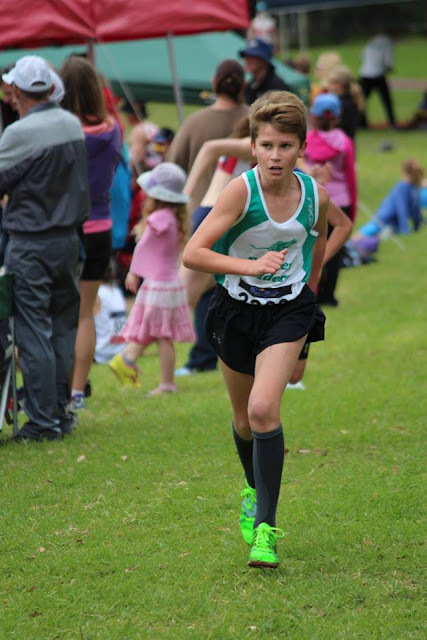 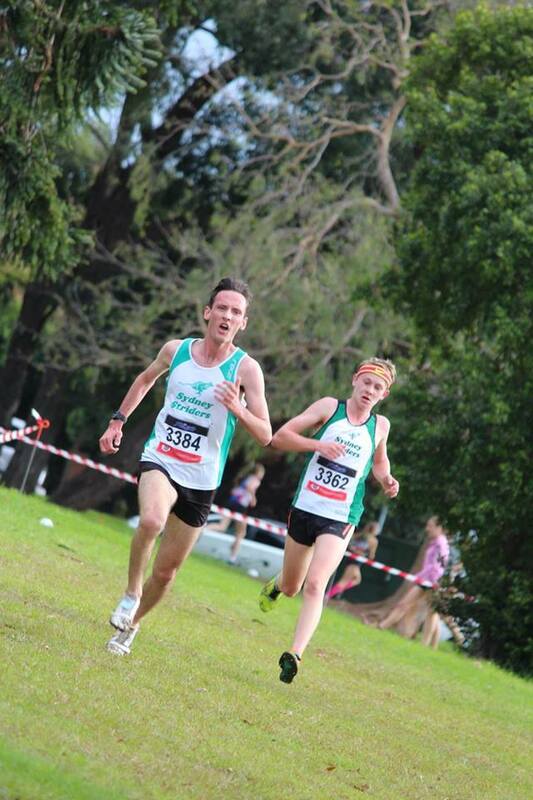 The Miranda event was Junior Striders 9th NSW Cross Country Relay Championships and it was an outstanding day for weather, participation numbers and fun. 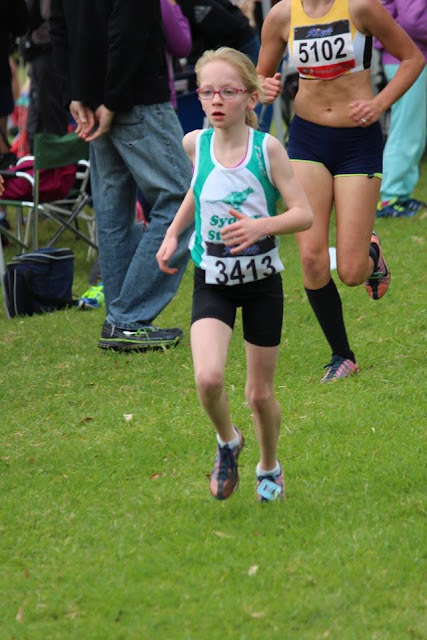 There were 52 juniors who ran in 14 relay teams (A and B), with great results for a number of our relay teams. For the final medal count: there was gold to the under 18 boys; 4 silvers to the under 12 girls, under 16 boys, under 16 girls and under 20 boys; and 2 bronzes to the under 12 boys and under 14 girls. 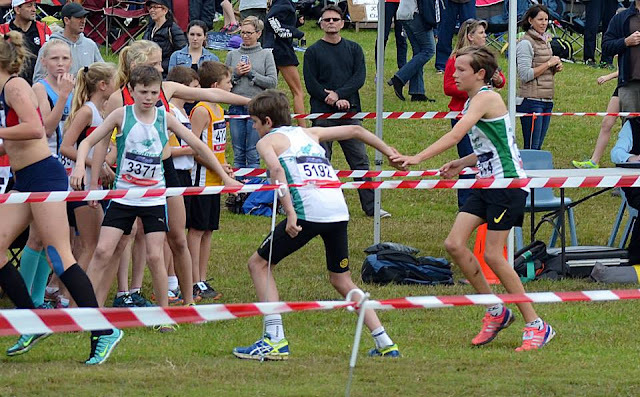 Some anxious moments at the start of U12 and U14 relay, where individual team members run the 2km course then tap off to their next team member, who takes off for the next chase down! 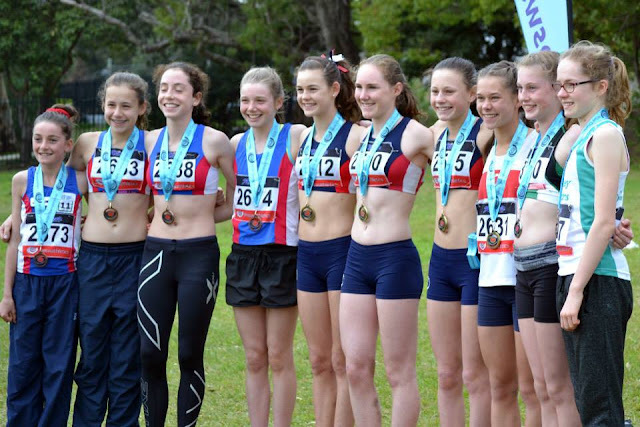 A pink socked Nicola Hogg lead the 'A' team to bronze Medal. 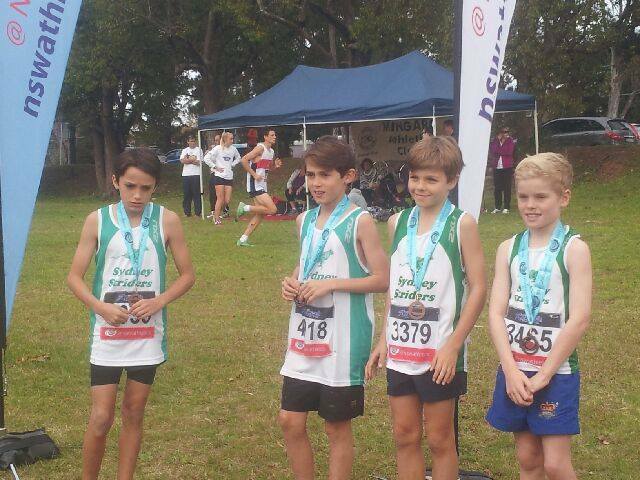 Rafi Gordon in U12 boys with a strong performance achieving bronze for the team. Great excitement during the hand-overs with team members on hand cheering each other on. 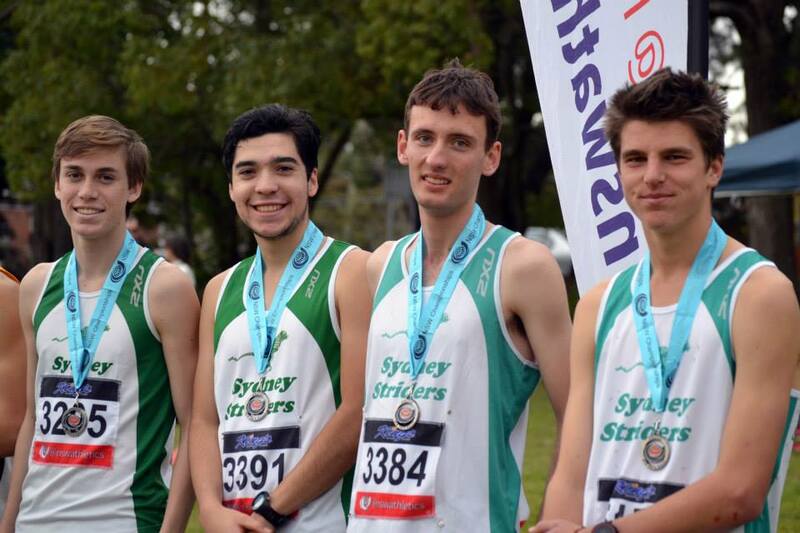 The extra km' was no deterent for our older teams with a number of medal placings for the team. 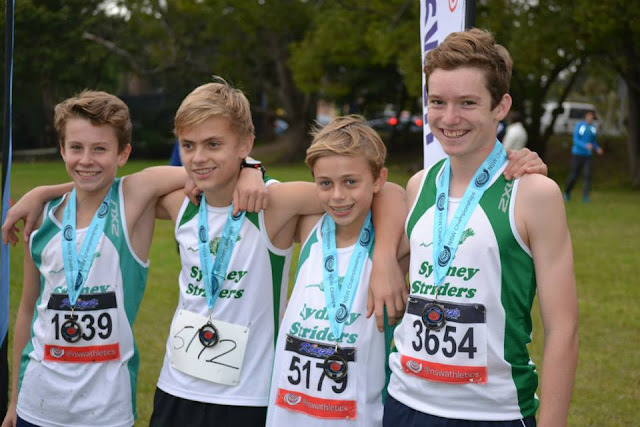 True to form the U16, U18 and U20 boys had a strong position from the position with Luke, Josh and Max taking the first leg for their teams. 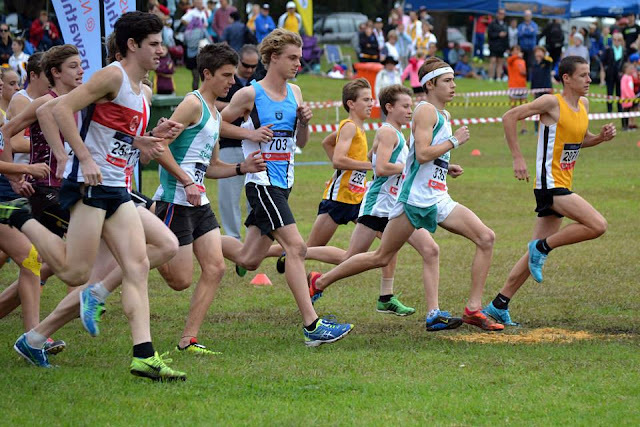 It was nice to see Josh Philips channelling some of the great Junior athletes past with his 'retro' striders shorts for the relay. 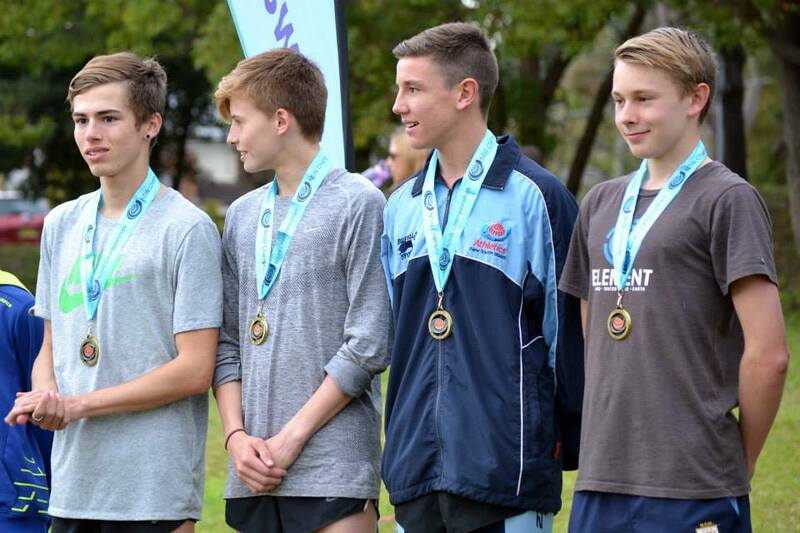 And it was gold to the U18 boys!! 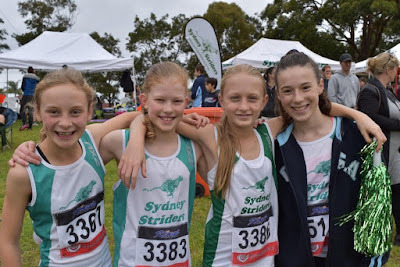 Yet again another great day for the Junior Striders and while there were many team medals, the winner on the day was the opportunity to run as a team, and focus on supporting each other regardless of final position.